Welcome to the official tourism, destinations and events website. Discover all the things to do and see in the wonderfully diverse New South Wales, from the beautiful beaches and splendid national parks to the historic towns, delicious wine regions, dazzling snowfields and the striking outback. From romantic weekend getaways in rolling wine country to memorable beach holidays on the NSW coast, finding the perfect short trip in NSW is easy. Discover delicious foodie experiences and thrilling adventure, as well as spectacular natural wonders and more. You’ll find many memorable experiences. The sublime coast is perfect for beach holidays and whale watching. Savour wines in the Hunter Valley and other wine regions. Explore nation-making heritage in country towns, and enjoy the amazing Blue Mountains and the spectacular Snowy Mountains. 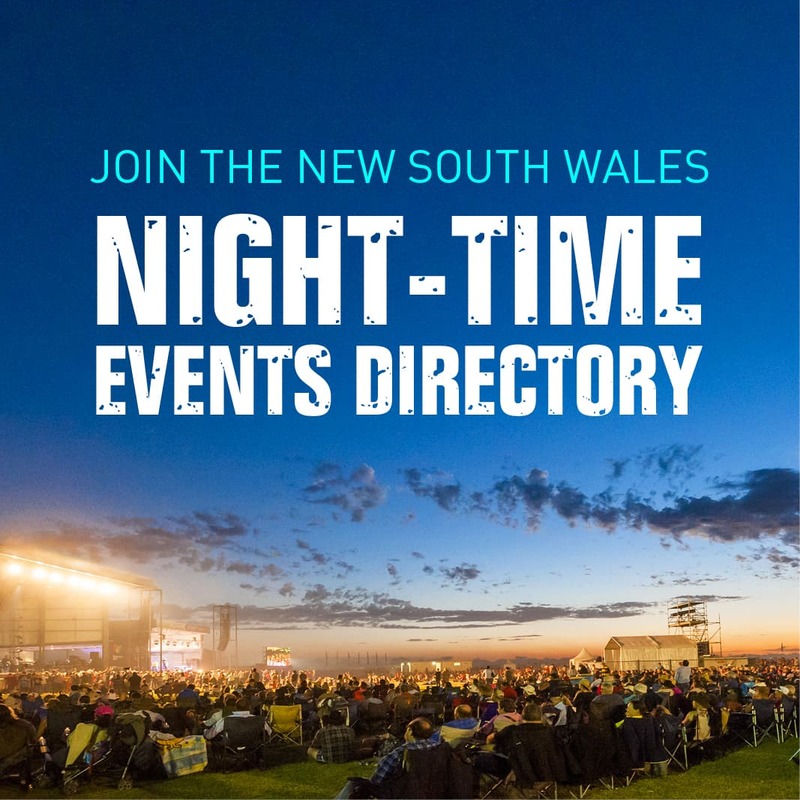 Enjoy a spectacular array of events, from the iconic Tamworth Country Music Festival to tasty festivals in the wine regions. There are wonderful art exhibitions and fabulous concerts, bustling farmers markets and traditional agricultural shows, as well as thrilling sports and much more. Browse all the special deals and packages on the website. There are great savings on hotels in stunning locations. You’ll find fabulous deals throughout the year. Relax in the extraordinary natural beauty and enjoy fabulous food and wine. In the snow season, check out the exciting ski packages. The most visited state in the nation is home to Sydney, Australia’s most beautiful capital city. There are transport options from Sydney to the marvellous destinations and fun adventures in the regions. There are trains and coaches, as well as flights from Sydney Airport to many regional airports. What about getting to an island paradise? The UNESCO World Heritage-listed Lord Howe Island is only a short plane trip from the mainland. A top destination all year, the island is home to the world’s most southerly coral reefs, as well as lovely beaches and great fishing, snorkelling and diving. Wondering where to stay in NSW? Then search the accommodation on the website. There are options to suit various budgets, including camping and caravanning, B&Bs, classic pubs, motels, heritage guesthouses and farm stays, as well as eco-retreats, luxury hotels and spa resorts.